Get ready to rules the seven seas, Assassin’s Creed style. 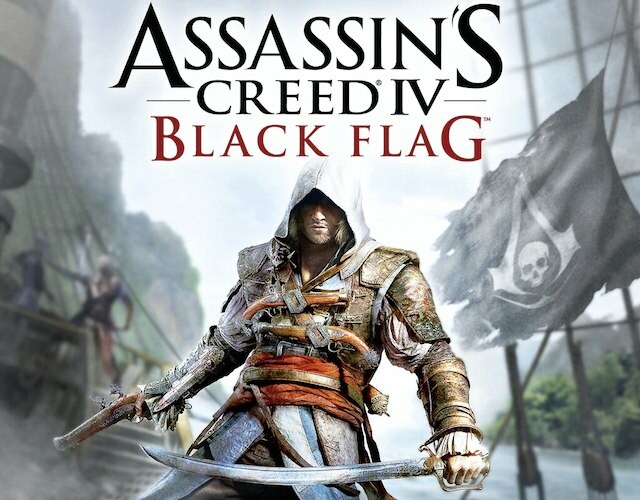 The trailer just got leaked today for Ubisoft’s Assassin’s Creed IV: Black Flag well before it’s Monday unveiling, and wow, does it impress. The latest installment in the Assassin’s Creed franchise takes the action to the seas in the lands of pirates and thievery. Taking a lead from Assassin’s Creed III and it’s high seas warfare, this installment puts you right in control of a pirate captain/assassin. Plus, Blackbeard is in it? Looks like a winner to me. What do you think of the idea? Should they have went a different route? Maybe a samurai? More of Connor? Let us know!